A £100 deposit for each break (3, 4 or 7 day) booked is required at time of booking. Full payment is required if the booking is made less than 6 weeks before start of holiday. A security bond of £100.00 is payable two weeks prior to the holiday by cheque. The bond will be returned within 7 days after the holiday ends provided no damage or excessive cleaning is to be paid for. The accommodation must be left clean and tidy, there will be a £50 surcharge for additional cleaning for caravans left in an unsatisfactory condition. 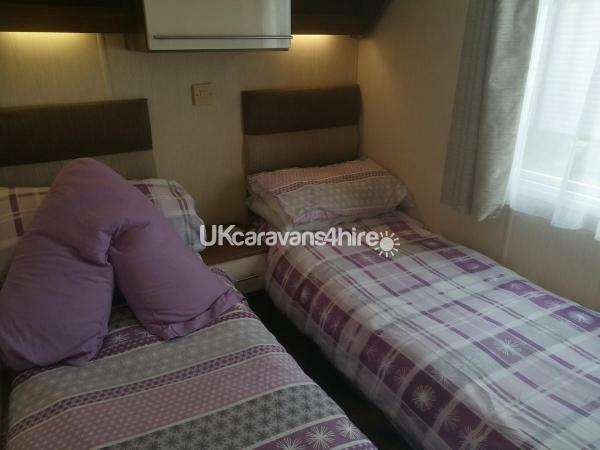 We personally look after the caravans ourselves and provide lots of things that make your holiday more comfortable and enjoyable, we ask that you respect this and leave the caravan as you find it. You can help to protect the bond by removing shoes to keep carpets clean and not allowing children to jump on the furniture. Accidents happen and we are aware that things get broken, but we would appreciate you telling us so we can repair or replace the item. We won’t take your bond for being honest, we will only deduct the cost for expensive repairs. If you do not tell us and we find anything broken or missing we WILL keep your bond. We don’t take money for cups and plates etc, we have lots of spare crockery and utensils etc, we just want to know so we can replace it for the next people to occupy the caravan. The accommodation may only be used by the persons listed on the booking form. That section forms part of our contract and failure to complete it with a list of all occupants may result in your holiday being cancelled. The booker is responsible for the entire party. If you have more people in the caravan than stated and have not asked us first we will remove EVERYONE from the caravan, you will not be reimbursed as you have breached this contract. This is a health and safety requirement. We have to adhere to park rules and insurance requirements. 2013 Willerby Winchester, situated on the popular Wild Flower Meadow at Primrose Valley Holiday Park in Filey, North Yorkshire. The caravan sleeps 6 people with two twin bedrooms and one double bedroom. Fully equipped with bedding, crockery, integrated Fridge/freezer, microwave, hob/oven, TV with freeview. and xbox 360. The caravan is central heated and double glazed. 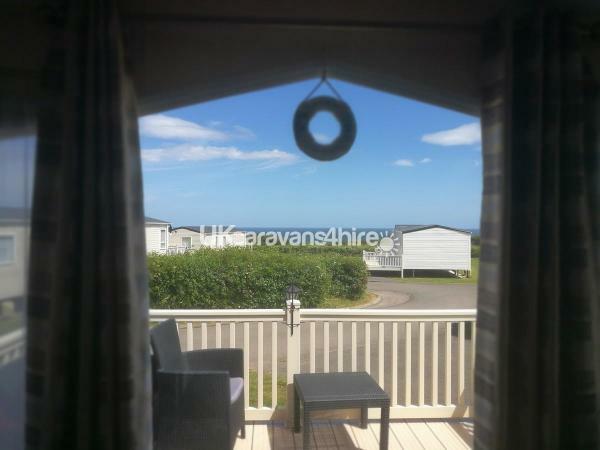 There is a veranda to the front with stunning sea views and patio set at the side of the caravan and parking is at the side of the caravan.